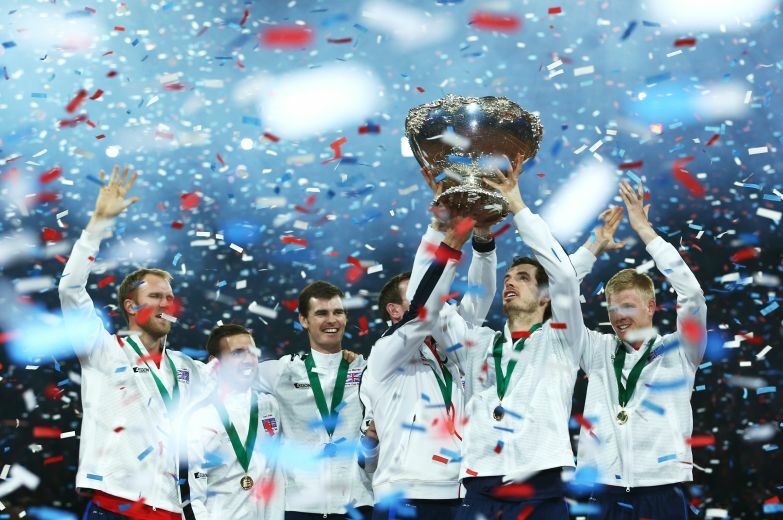 Andy Murray, is the 2012 US Open Champion, 2012 and 2016 reigning Olympic Singles Champion, the 2013 and 2016 Wimbledon Champion and was a member of the victorious Great Britain Davis Cup squad in 2015. After turning pro in 2005, Andy won his first ATP title, the SAP open in San Jose, a year later. 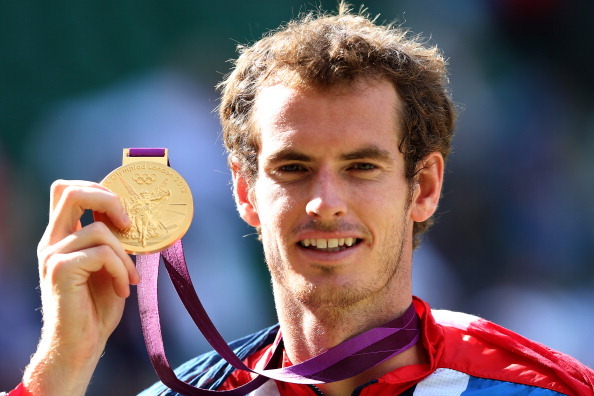 Fast forward two years and seven more tour titles, Andy reached his first grand slam final, the 2008 US Open. 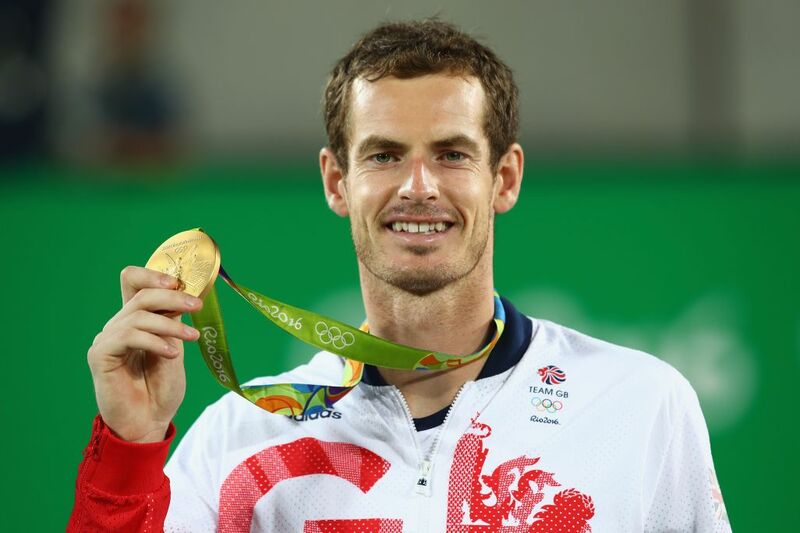 However in 2012, having lost in three subsequent grand slam final appearances, Andy became the US Open Champion, hot on the heels of an illustrious Gold Medal victory at Wimbledon during the London 2012 Olympics. Andy then ended years of British heartbreak on the same turf just a year later by becoming the first British male in 77 years to win the highly coveted Wimbledon Championships in London in July 2013. Not wanting to keep Britain waiting for another 77 years, Andy was again victorious at SW19 3 years later, capturing his second Wimbledon title in 2016. 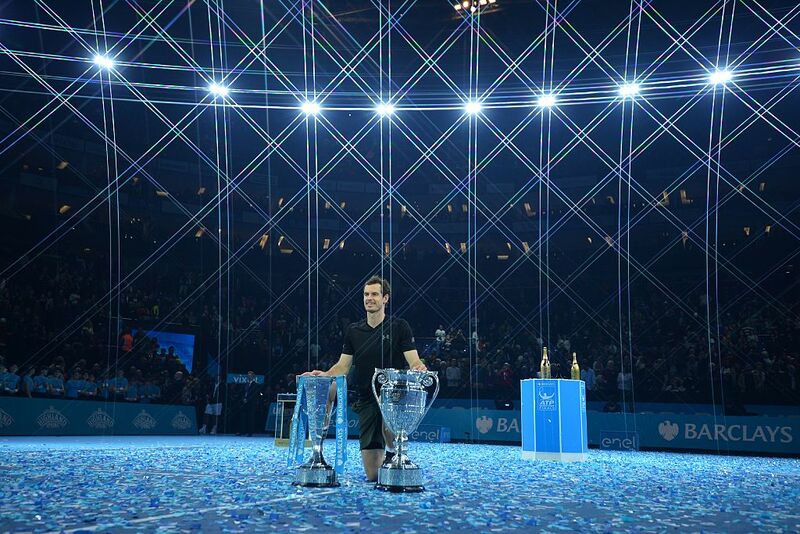 Currently on 45 career titles, Andy is Great Britain’s most successful tennis player of the Open era, the first Briton to reach 500 ATP match wins and his maiden grand slam title ended Great Britain’s 76-year wait for a male grand slam champion. Andy is also the first ever British world number one in the open era.